1. 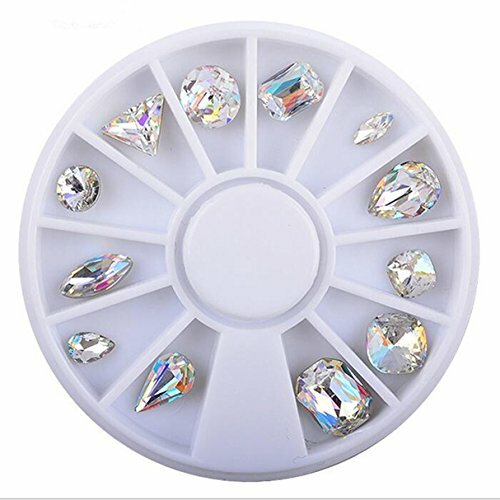 3D rhinestone nail decorations. 2. Easy to apply to natural or artificial nails. 3. Clean the surface of your nails, apply the base polish, put the shape you liked on the nails. 4. You also can use them to decorate your phone, home, glass, etc. CRYSTAL DIFFERENT PATTERNS - Clean the surface of your nails, apply the base polish, put the shape you liked on the nails.